Scott Lincicome is a leading international trade attorney, adjunct scholar at the Cato Institute, and senior visiting lecturer at Duke University. In this Conversation, Lincicome explains the system of free trade agreements and alliances that the U.S. has built over many decades and how the system contributes to peace and prosperity for America. Lincicome also shares his perspective on the renegotiation of NAFTA, the decision not to participate in the Trans-Pacific Partnership (TPP), and other trade agreements. Finally, Kristol and Lincicome consider where Republicans and Democrats stand on trade today—and where the parties are likely to go in the future. 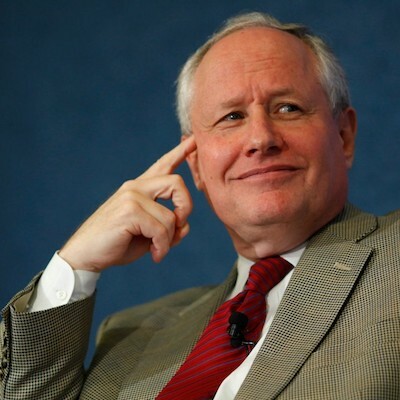 You can also watch this conversation at ConversationsWithBillKristol.org. 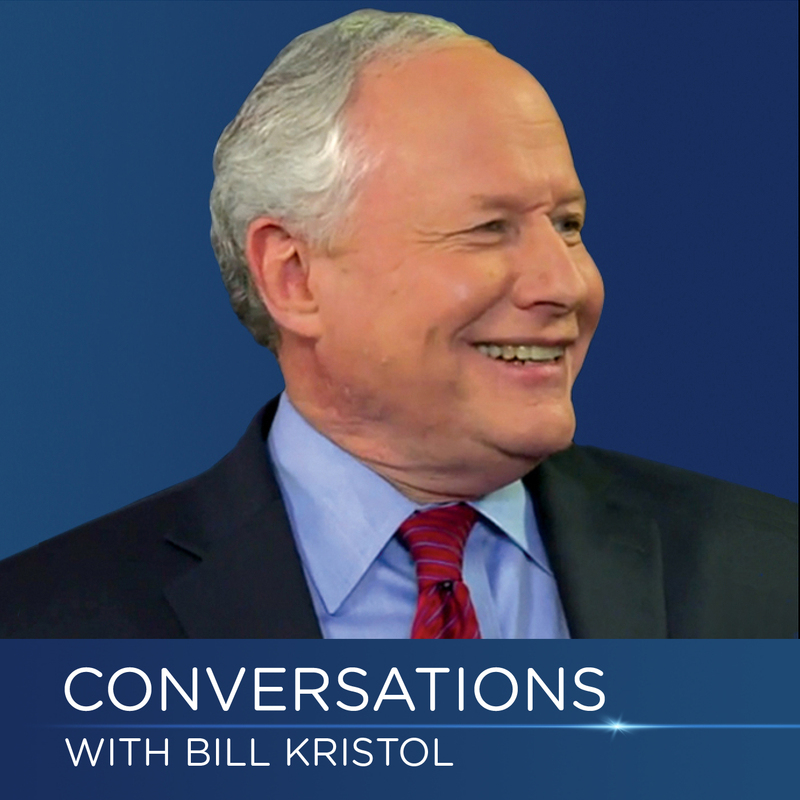 Subscribe to Conversations With Bill Kristol in iTunes (and leave a 5-star review, please! ), or by RSS feed. For all our podcasts in one place, subscribe to the Ricochet Audio Network Superfeed in iTunes or by RSS feed.